The crypto-world is continually growing. With cryptocurrencies and blockchain technology being implemented in various fields including medicine, transport, and AI trading platforms, it is just a matter of time it is introduced to the real estate sector as well. And, BitProperty is one such project to do exactly that. BitProperty, a blockchain driven platform for real estate investments, is set to remove the financial and regulatory restrictions barring the way to real estate investments. 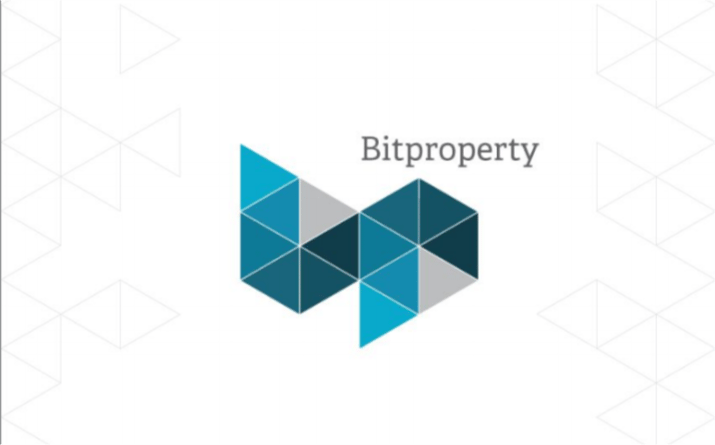 BitProperty is a Japan-based project, built on Ethereum blockchain that allows its users to create, buy and sell a new class of assets that represents the rights for revenues generated by a certain real estate property. The system uses two types of tokens. The BPT platform token and Individual Property Asset tokens. In February 2016, BitProperty partnered with Nikkei Housing – a Japanese real estate development company – purchasing the rights for their 14-million-dollar solar farm, backing it’s BTP token with a profitable asset from the very beginning and establishing a potentially beneficial agreement for new assets to list on the platform. A live prototype of the platform will be released on October 5th as a closed-beta version. Shortly afterward, on October 15th, BitProperty will start offering it’s BTP tokens to investors for 0.0001 ETH each, and will go on for 30 days or until the cap of 100,000 ETH is reached. 2.9 Billion BTP will be issued, where 35% have already been sold to early backers, and another 35% will be available in the forthcoming crowdsale. The remaining 30% will be distributed among the advisors, team, and company. The amount raised will be used for development and recruiting expenses, legal compliance procedures and marketing. After a successful crowdsale, BTP token is expected to be listed on popular exchanges and prepare the platform for public beta release, scheduled for January 2018. With the final release of the platform – set for March 2018 – will give time for the team to focus their efforts on expanding the market to support real estate investments in new jurisdictions.